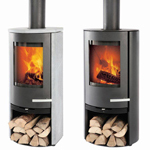 When developing the TermaTech stoves, importance is given to simple, genuine quality in a modern and minimalistic design. 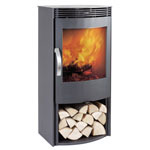 The focus is on long life, ease of use, environmentally friendly combustion and competitive prices. 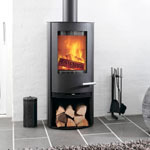 For several years, TermaTech has been manufacturing efficient and elegant wood burners in a stylish Nordic design. 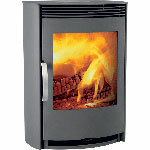 It is a beautiful piece of furniture that gives warmth and fits nicely into most homes.